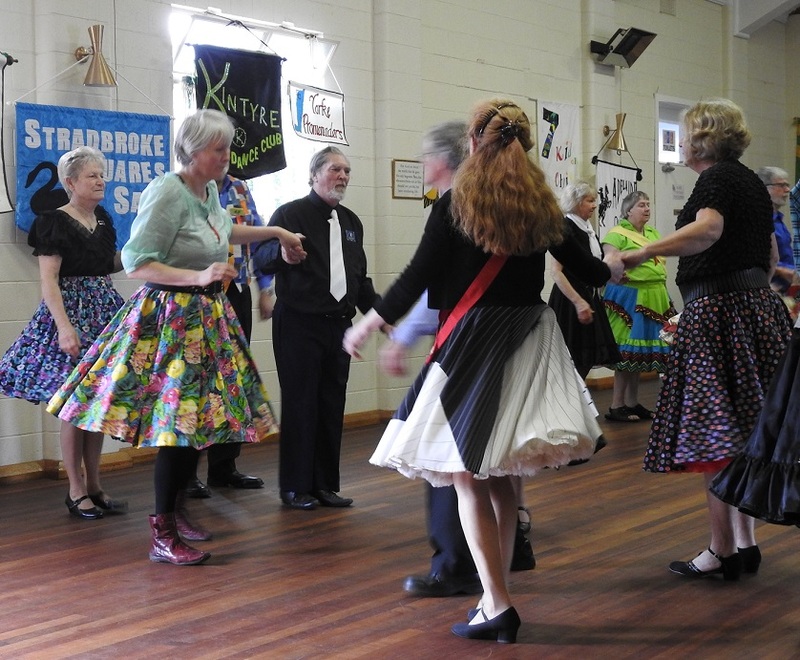 August Square Dancing has been hectic. This last Month has been real busy with two weekends away. First Naracoorte where Acey Squares had their 11th Birthday weekend. We had 2 callers plus some brackets with recorded discs on Friday night and another 3 callers on Saturday. 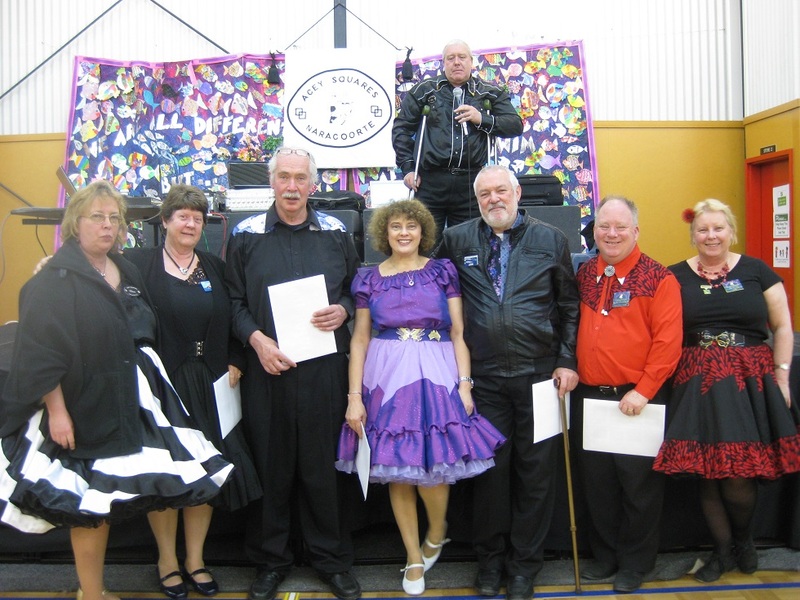 The following weekend we had the SA State Convention in Mannum. A large number of dancers attended leaving the hall busting at the seams. A marquee had to be erected outside for seating as there was no room inside. 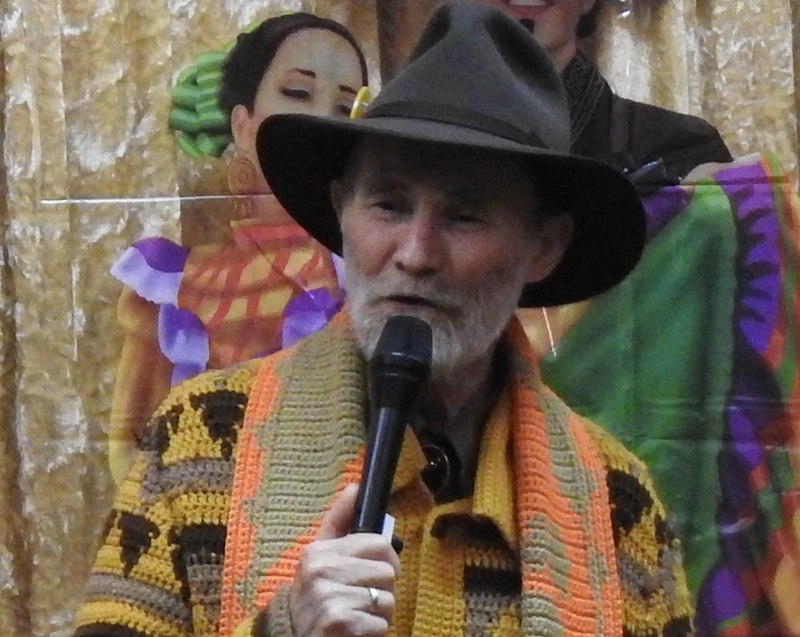 We had a Guest Caller – Keith Lethbridge from WA to add to the entertainment along with the callers from South Australia and Victoria. Mannum is a beautiful town on the Murray River, complete with paddle wheelers. Diesel is the preferred and safer source of power these days. There is a museum there where a comprehensive outlook is shown to explain the history of the Murray River PaddleSteamers, both side wheels and the rear Push Wheels. In the museum you can read all about it and there is also a dry dock outside – together with a workshop where the boats were serviced and repaired for many years. We had and interesting Caller School with Keith Lethbridge on the Sunday which left us callers with a bit to think about. 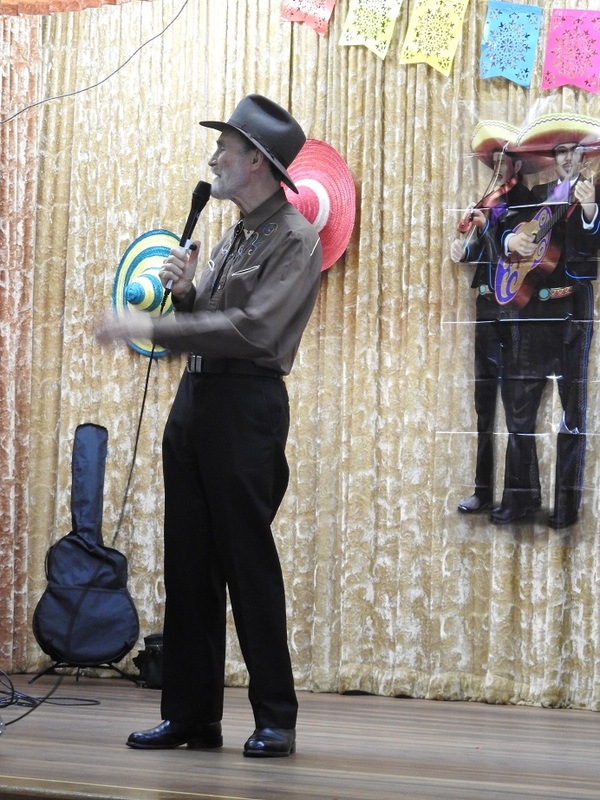 This entry was posted in Square Dancing and tagged Friendship, Fun, Square Dancing. Bookmark the permalink.